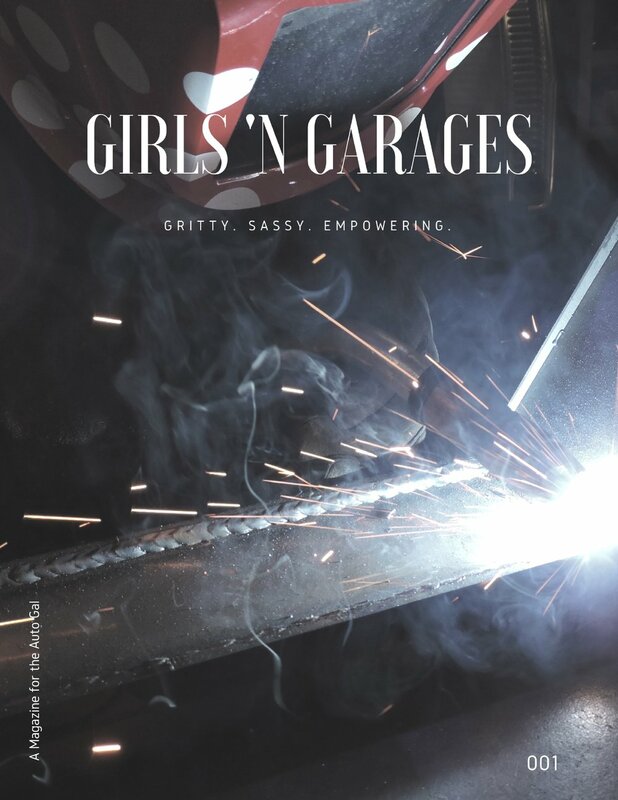 Girls 'N Garages is published on a biannual basis in May and November. Issues ship immediately upon release. Digital subscriptions receive an .epub file (200MB) via email when the new issue is released. Visit our Shop to find digital versions of prior issues.